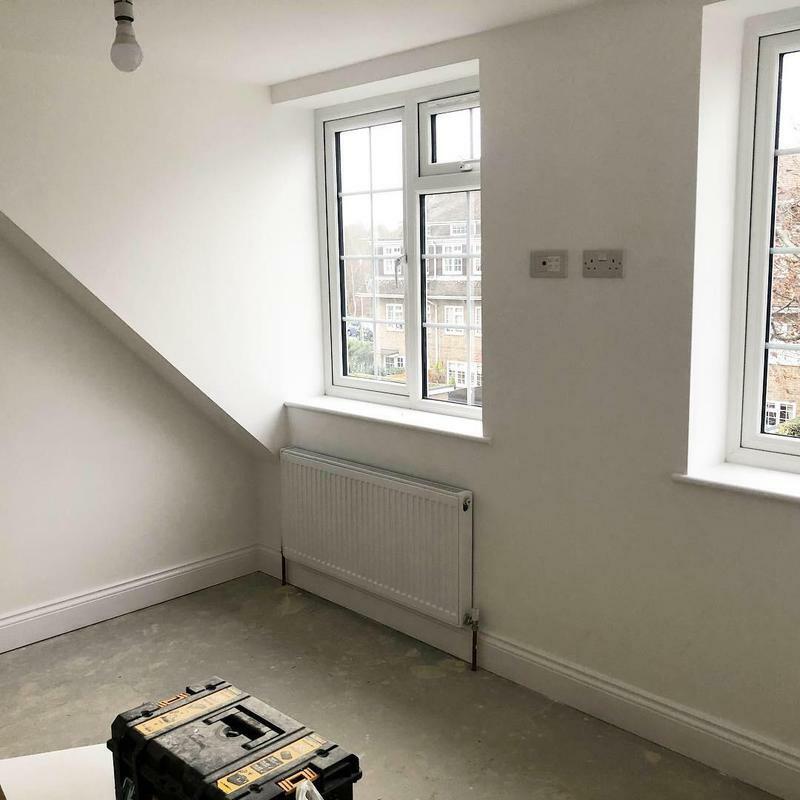 A2B Building Services Ltd are a well established, trustworthy, reliable and professional building company, with a combined experience of over twenty five years within the trade. We are based in Hertford covering Hertfordshire, London, Essex, Bedfordshire and all surrounding areas. 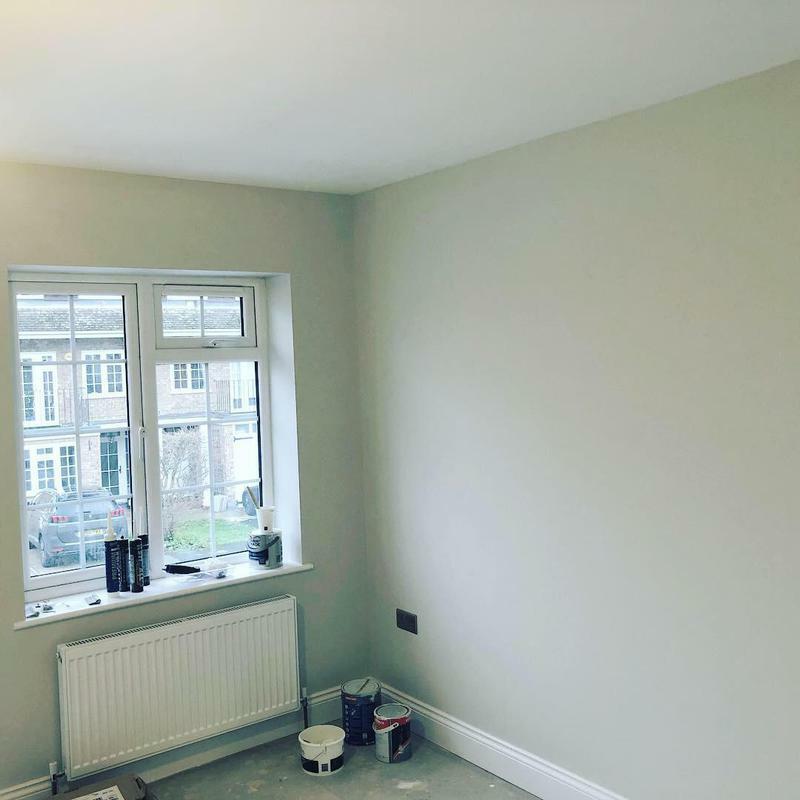 We are committed to providing high quality tradesmen for all your property and maintenance needs. 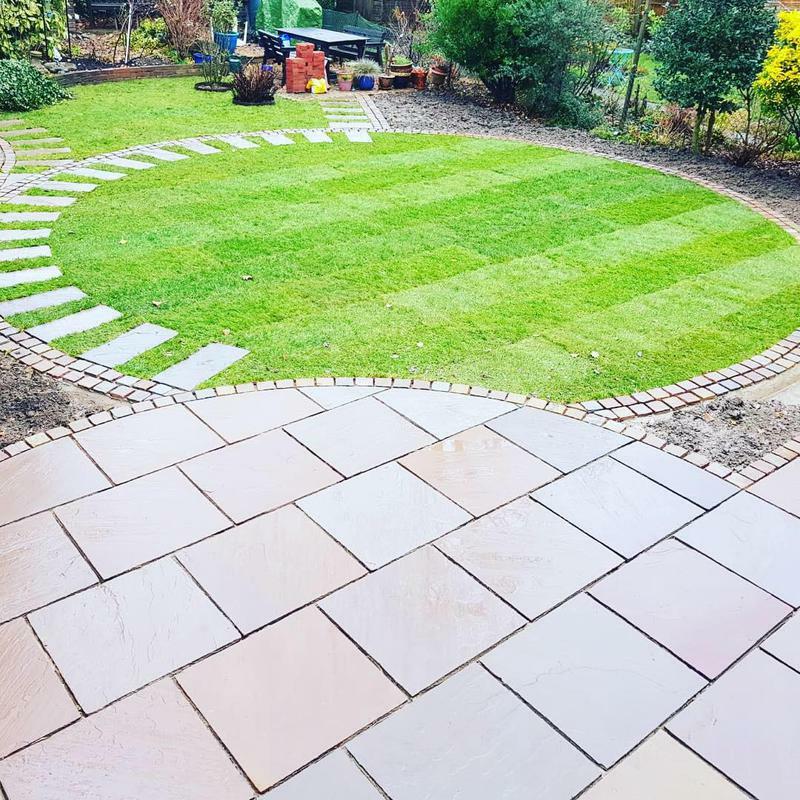 We are passionate about supplying our customers with skilled and qualified workers, ensuring you receive the very best workmanship on all jobs, at the same time as exceeding all expectations in terms of providing a friendly, reliable and consistent service. 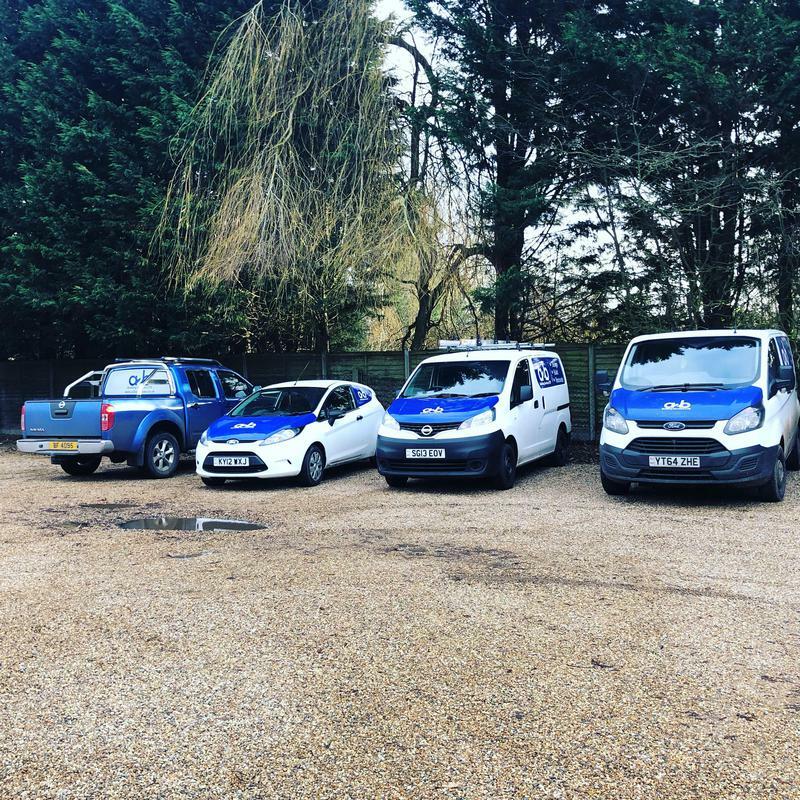 Whether it is a full build from design to finish or just a voice on the end of the phone in times of emergencies no matter how big or small, our team just want to be there to help. 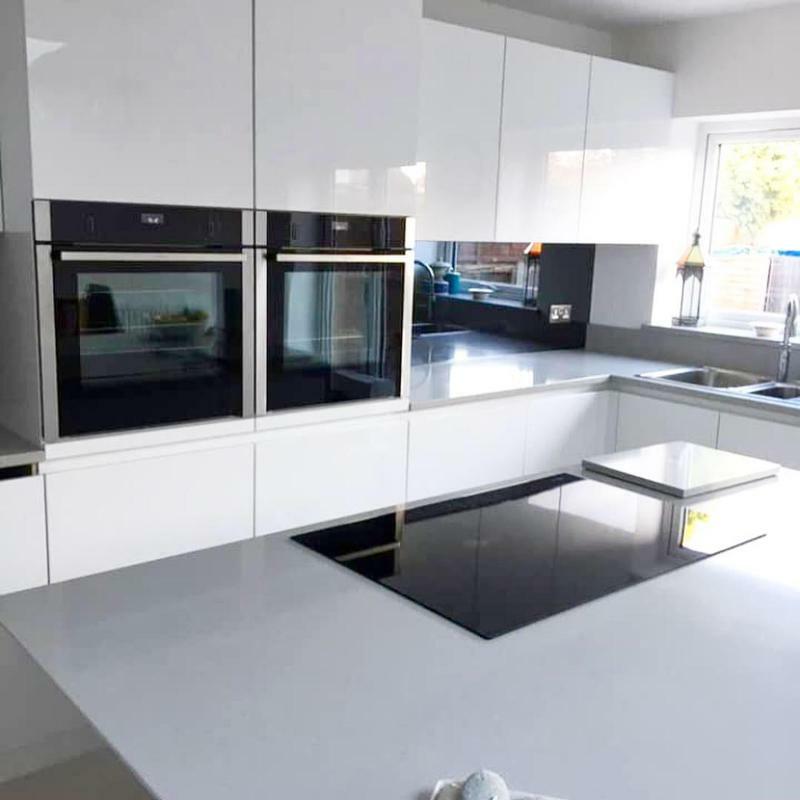 If there is something that you require that is not in the above list please call us as we are always happy and available to give you professional, friendly and helpful advice. We look forward to hearing from you, please also see our website for further information. 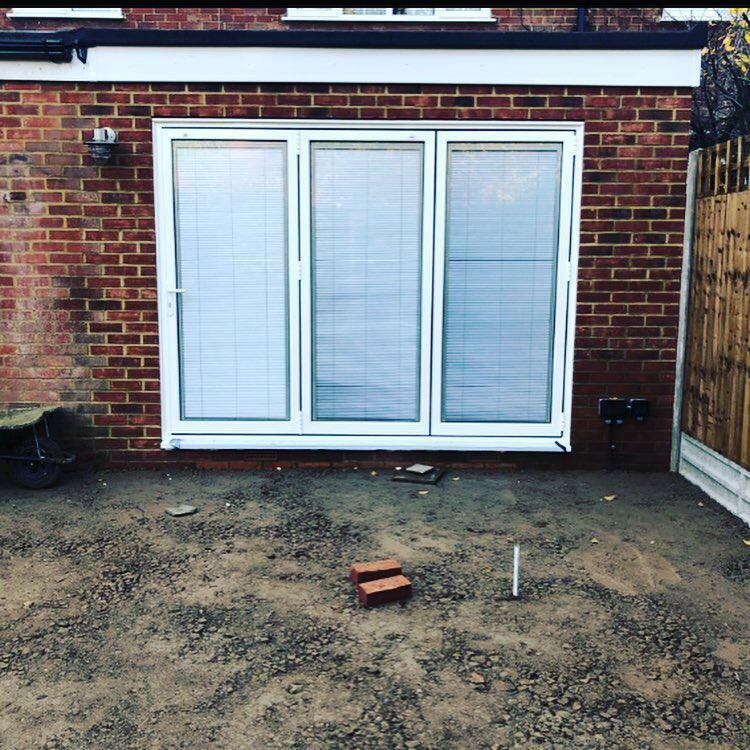 Image 2 - Single storey extension completed in Welwyn Garden City. Image 3 - Extension Welwyn Garden City. 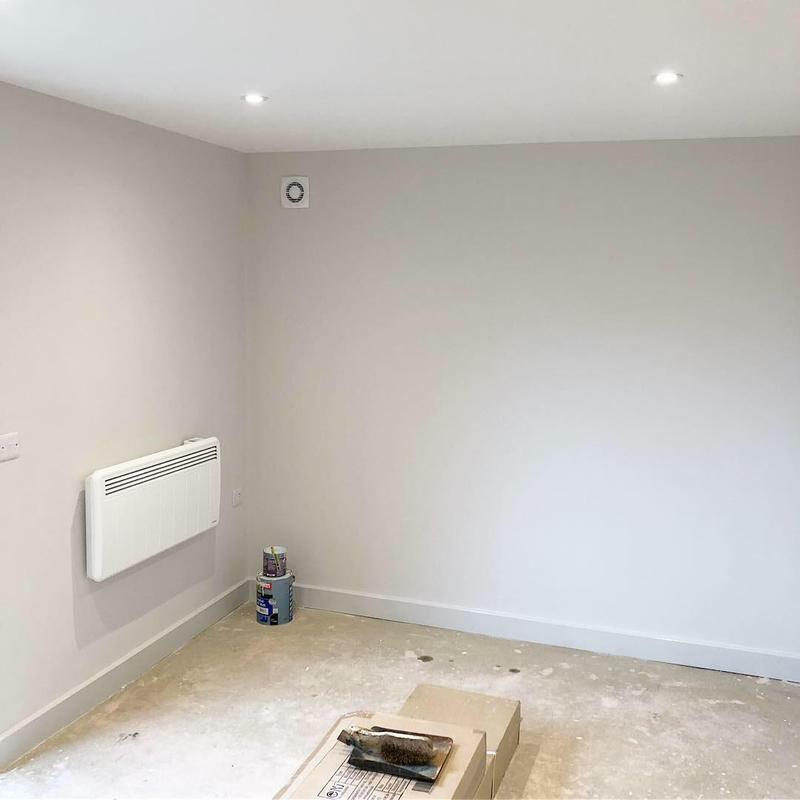 Image 4 - Completed rooms on our Hoddesdon New Build project. Image 5 - Hoddesdon New Build. 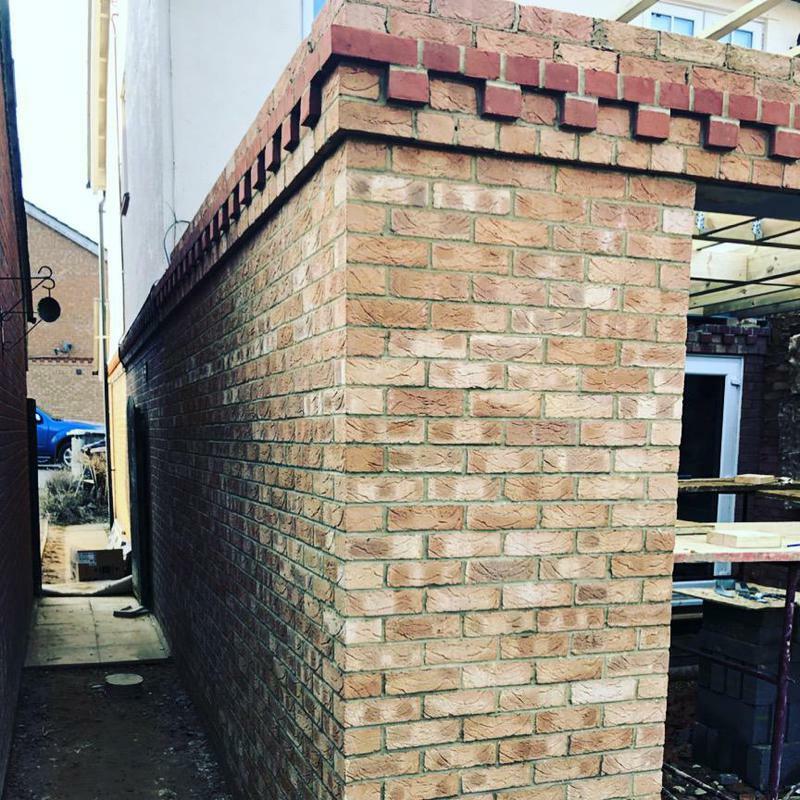 Image 6 - Hoddesdon New Build. Image 7 - 4 out of 5 of our fleet parked up after a hard weeks graft. 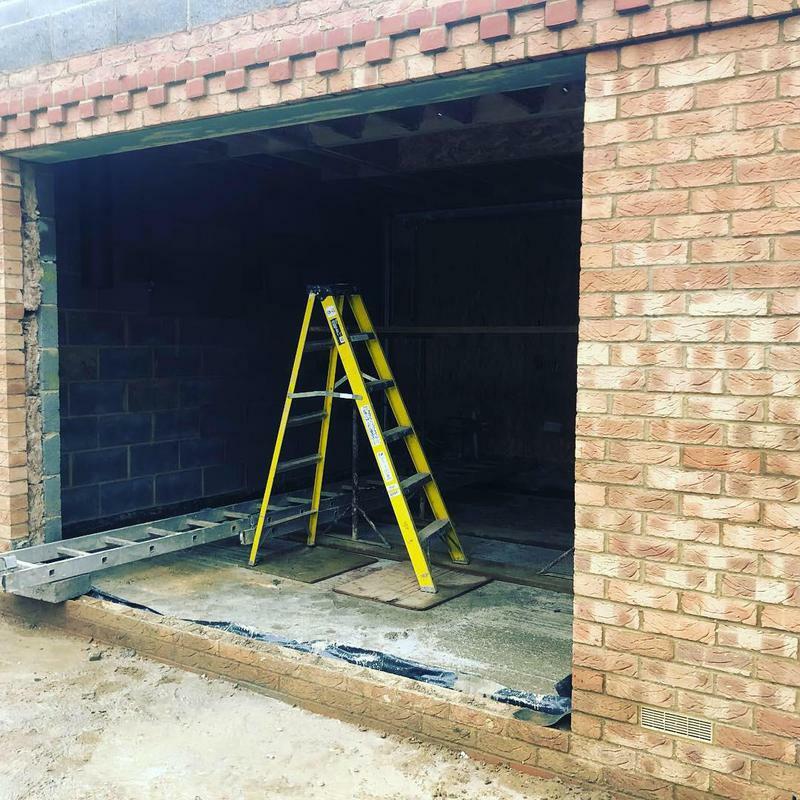 Image 8 - Garage conversion completed in Buntingford. 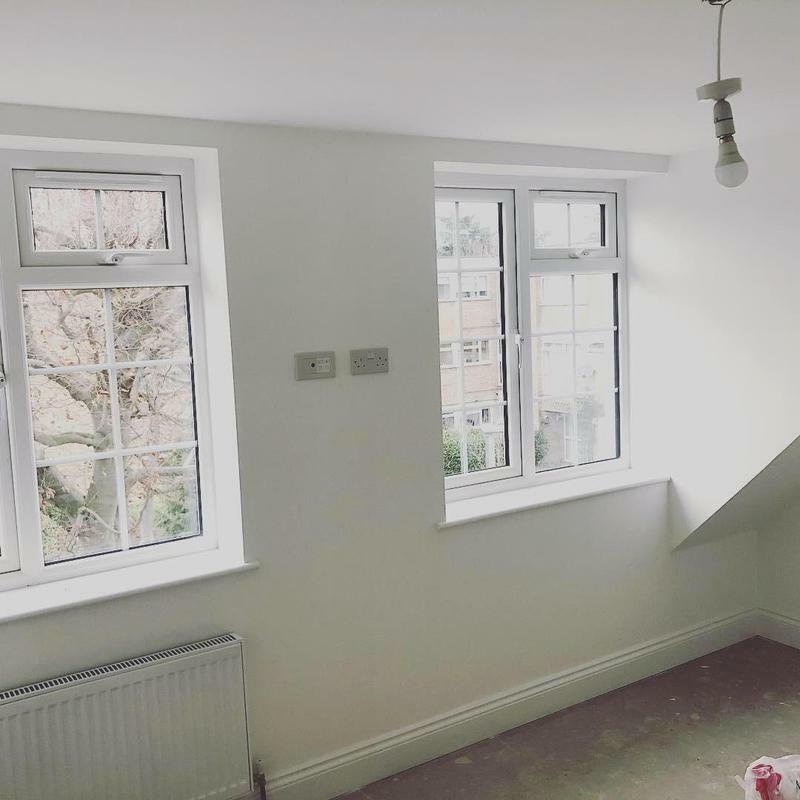 Image 9 - Rear extension in Hertford. "Would highly recommend - Ben understood totally our needs for a new bathroom." 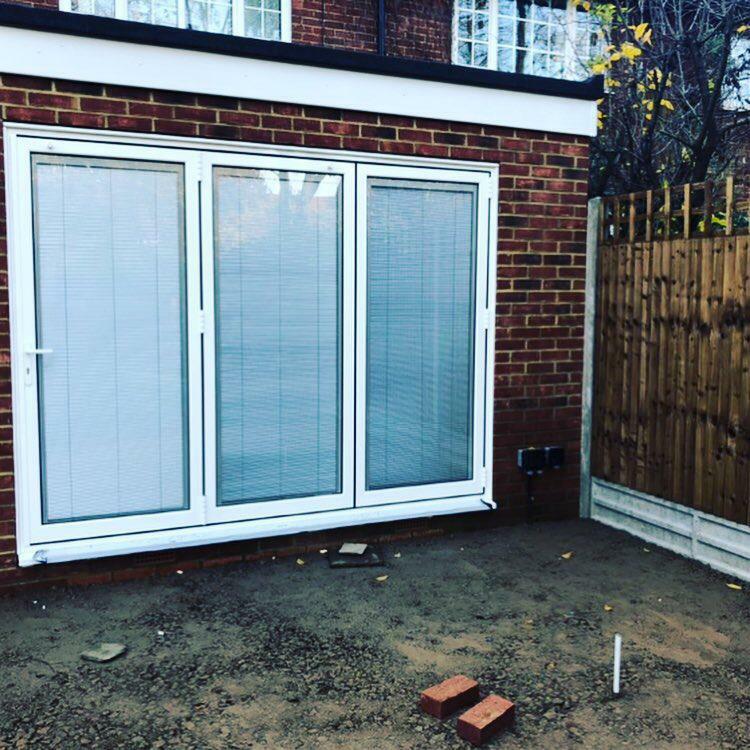 "Ben and his team built a single storey extension 8m x 4m for a new kitchen and open plan living room. 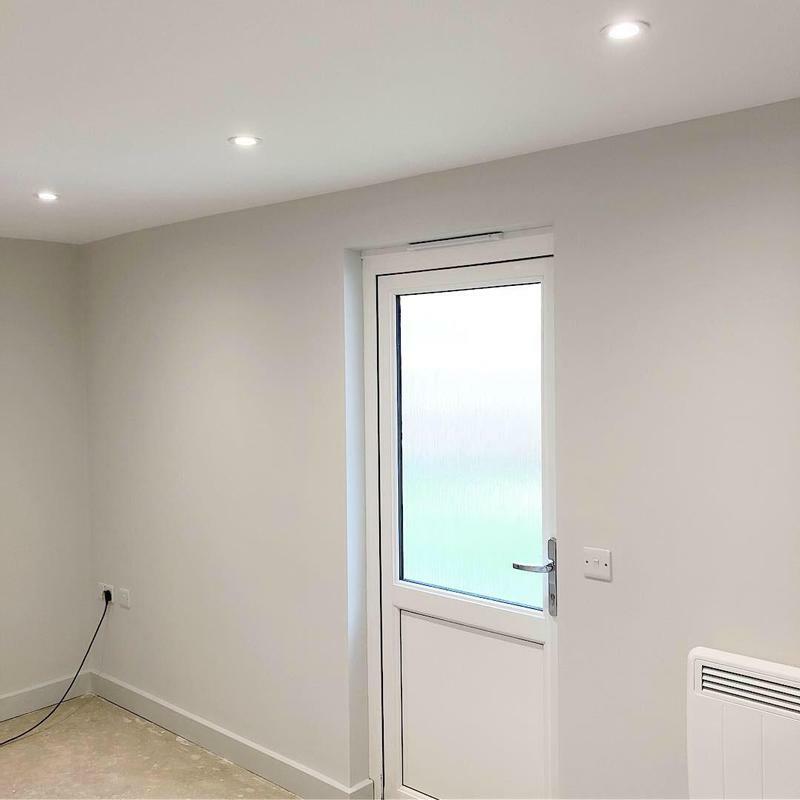 They also installed new downstairs toilet and opened up the upstairs toilet and bathroom into one room as well as building a new wall for front garden and laying downstairs wooden flooring throughout. We are delighted with all the significant changes our home. Ben and his team are very polite, accomodating and punctual. I would be happy to recommend Ben to anyone requiring building works." "Ben and his team are professional and reliable. 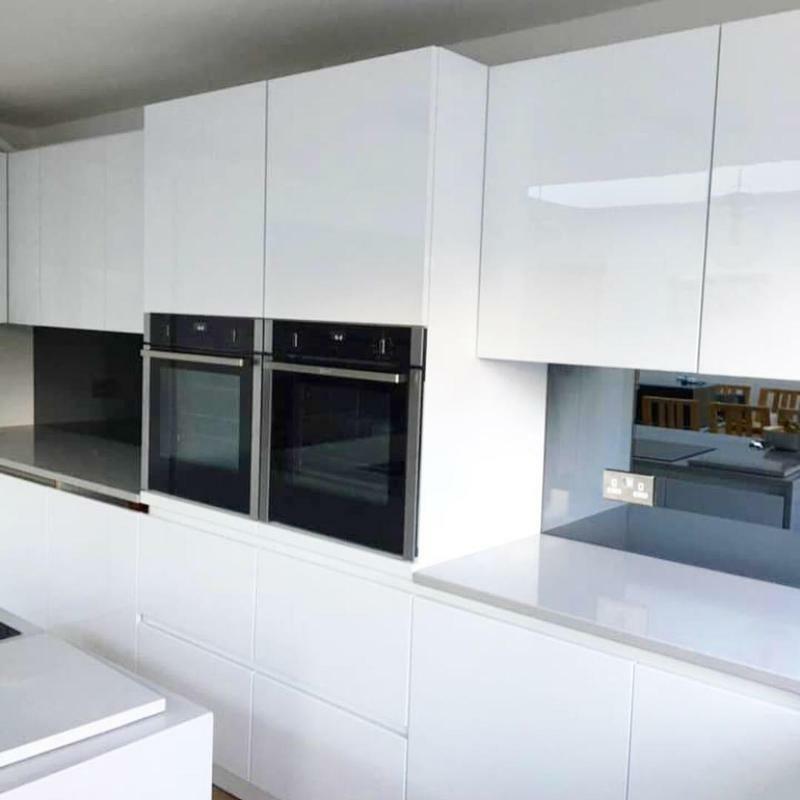 The team arrive on time, are polite and helpful, the quality of their workmanship is excellent and they tidy up at the end of each day. 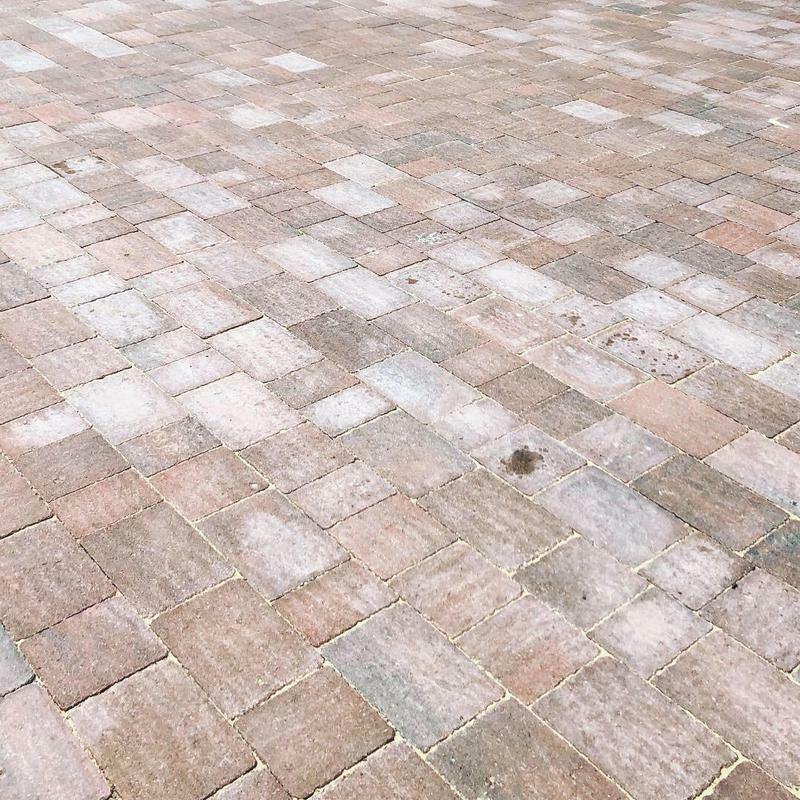 We will continue to use them for future projects and would highly recommend their services."